Apple’s new iPhone XR goes on sale tomorrow, the handset is the cheapest of this years new iPhones with a starting price of £749 in the UK and $749 in the US. We have already seen a couple of videos of this new iPhone and now we have another one from Dan over at MacRumors, this one gives us a look at the design and some of the features on the device. 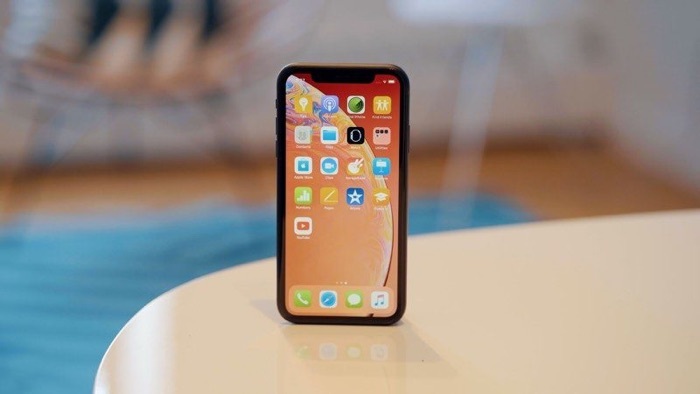 The iPhone XR comes with a 6.1 inch LCD display and it features the same A12 Bionic processor that is used in the iPhone XS and iPhone XS Max. The handset comes with a choice of 64GB, 128GB or 256GB of storage. On the front of the device is Appl,e’s 7 megapixel TrueDepth camera and the handset comes with FaceID, on the back there is a 12 megapixel camera for photos and video. The handset will be available in a range of different colors when it launches tomorrow.